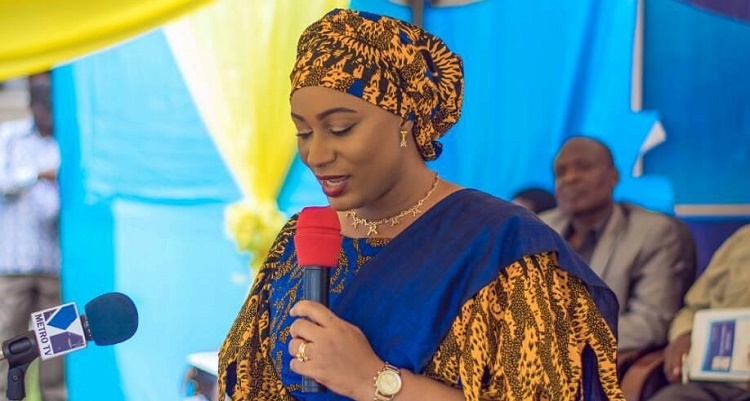 Samira Bawumia may be the Second Lady of the Republic of Ghana, but when it comes to fashion, she’s a first class in our eyes. Already, we are smitten with Bawumia’s polished style, her wardrobe choices but throw the Second Lady in Ankara fashion into the picture, and our hearts skip a beat. While she always impressed us with her modern take on Islamic fashion, the perfectly-coordinated headwrap styles, and sometimes chic fascinators, it’s her consistent devotion to African prints that really catch our eye. 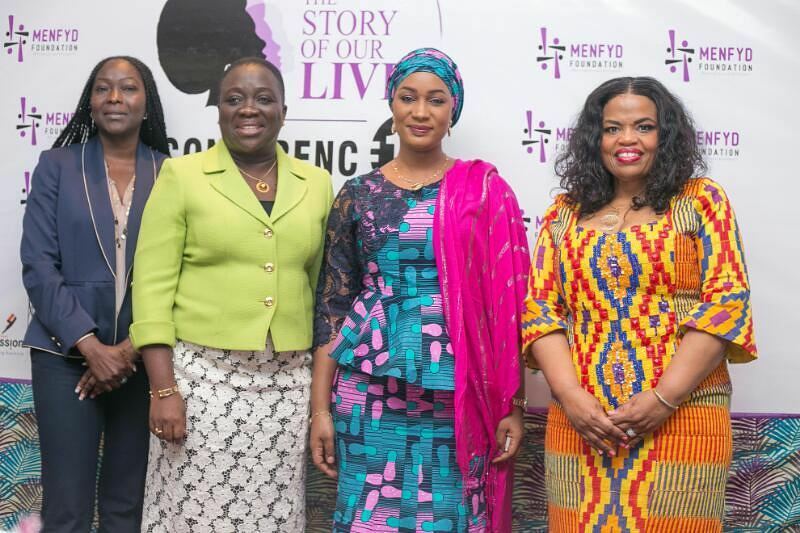 Mrs. Sawumia was a special guest at a mentorship conference organized by MENFYD Foundation.